Last week brokerdealer.com‘s blog profiled the different practice the peer-to-peer e-commerce company, Etsy, planned to use for its own billion dollar IPO. Now a little known New York tech company, Virtu Financial, is planning to launch its own billion dollar IPO this week that will rival Etsy’s. This brokerdealer.com blog update is courtesy of Crain’s New York Business’s article, “The $1B-plus startup IPO coming this week that’s not Etsy“, below is an excerpt. 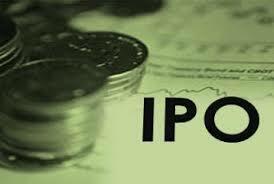 The long, cold winter has ended,and the thaw is extending to the IPO market. Etsy, Brooklyn’s sentimental favorite,is making headlines with a public offering this week that could raise as much as $267 million, giving it a valuation of nearly $1.8 billion. But another New York tech company, one that you’ve probably never heard of, is also going public this week—and it plans to raise more money than Etsy. Virtu Financial, a high-speed trading firm, believes investors will fork over as much as $361 million for shares that would make it worth $2.6 billion. Etsy, meanwhile, has made news with an IPO strategy that has been described variously as handcrafted and artisanal. It is spreading the wealth around among smaller investors by putting a cap of $2,500 on the amount of stock that retail in-vestors can buy. To continue read this article from Crain’s New York Business, click here. Etsy is a peer-to-peer e-commerce website focused on handmade or vintage items and supplies, as well as unique factory-manufactured items. Last month, brokerdealer.com profiled Etsy’s preperation for an IPO, now new details are emerging about Etsy’s plan for its IPO. Etsy hopes to target small investors and focus on fewer big investors as part of its plan for their IPO. By using this unusual practice, Etsy hopes to gain shareholders who share in Etsy’s commitment to socially responsible business practices. This brokerdealer.com blog update is courtesy of the Wall Street Journal’s article, “Even Etsy’s Initial Public Offering Process Is Artisanal” with an excerpt below. Leave it to Etsy Inc. to craft an artisanal public offering. The Brooklyn, N.Y.-based online marketplace for handmade and vintage goods has altered the playbook for its initial public offering, launching an expansive effort to attract small investors and focusing on fewer big investors, according to people familiar with the deal. 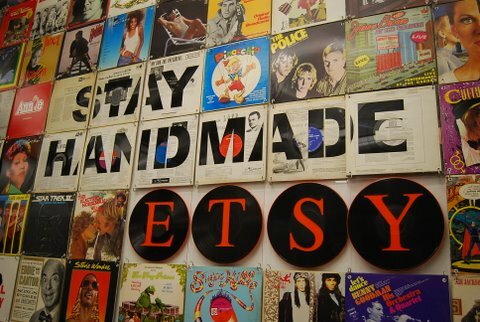 The custom-made process is intended to build a shareholder base that is on board with what Etsy says is its commitment to socially responsible business practices and its plans to spend heavily on marketing to grow its membership over the next few years, the people said. But going off script comes with some risk. The moves include limiting the amount of stock retail investors can get in the IPO to $2,500 so more individuals can take part, and concentrating many of the shares among a relatively small number of big holders. The approach could turn off some traders whose presence can help stabilize a stock once it begins trading. 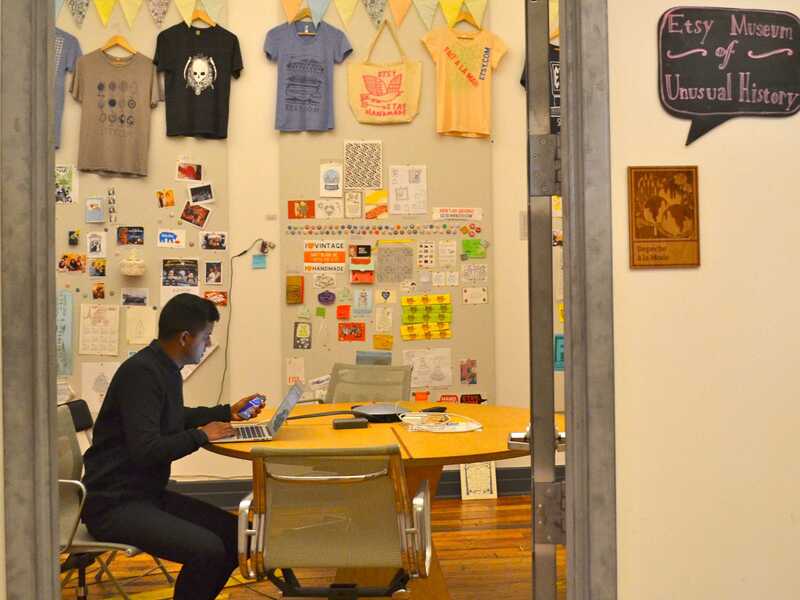 To continue reading about Etsy’s plan for its IPO from the Wall Street Journal, click here.